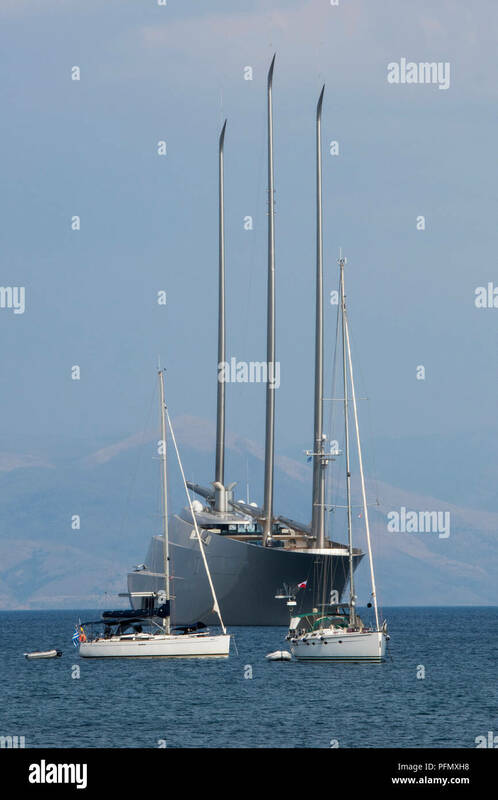 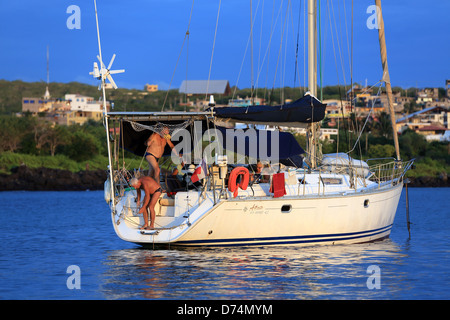 the massively impressive Yacht 'A' moored in the bay of Kerkyra in |Corfu, Greece owned by Russian oligarch or Billionaire Andrey Melnichenko. 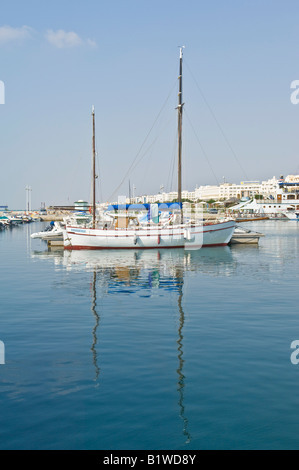 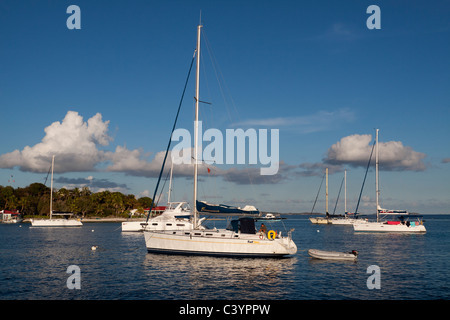 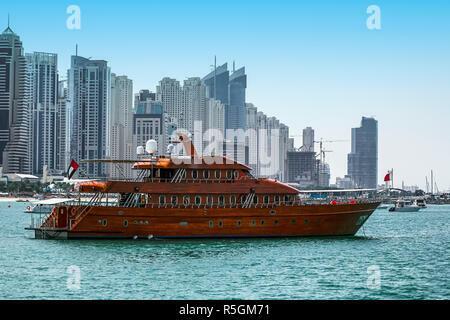 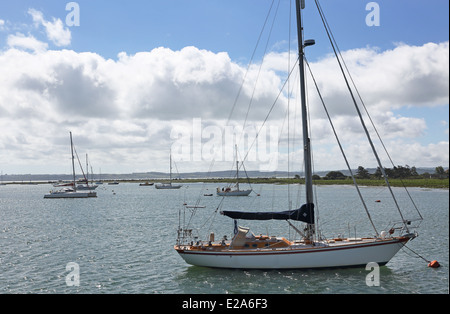 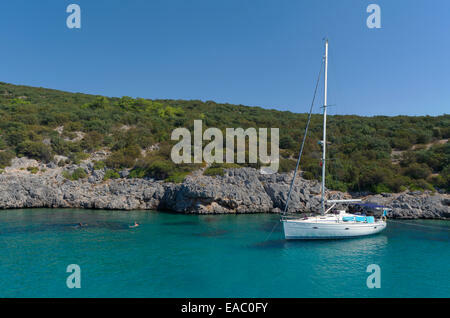 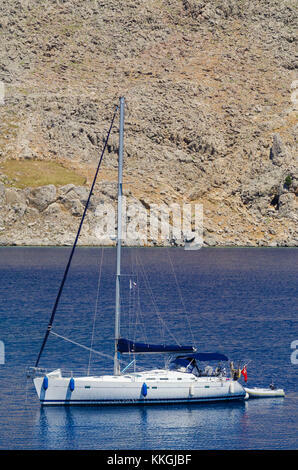 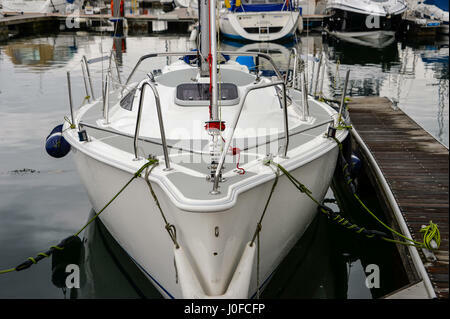 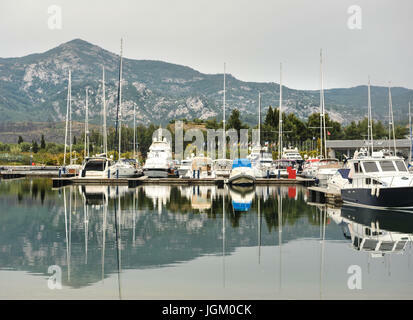 A reflected view of a yacht moored in the Yasmine Hammamet marina on a sunny day with blue sky. 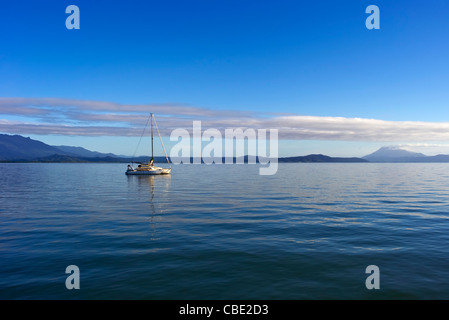 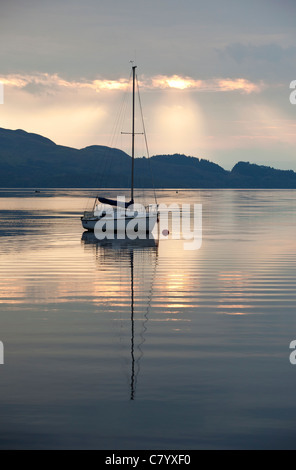 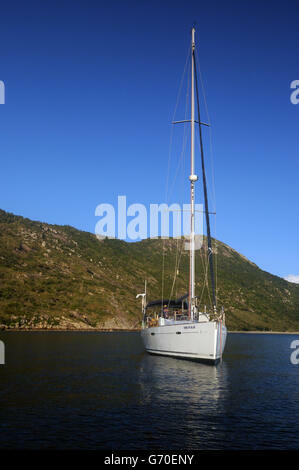 A sailing yacht moored in Loch Lomond, Scotland as the sun rises.